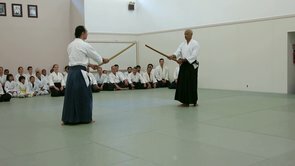 In the beginning we are very focused on learning technique in Aikido. Is my right foot or left foot forward? Do I pivot left or right? Later as we advance we pay attention to breathing, timing, posture, extension etc. The next phase is to develop a strong sense of mindfulness, utter presence that self monitors and maintains equanimity. Then let’s test that with people grabbing, pushing and punching us…..Ultimately we forget this ‘self’ and focus on reading and leading the intentions of the uke. Please click photo to read easily…..
One of the serious keepers of the flame – Master Don Angier – passed away this week. Angier was classically trained in Daito Ryu Aikijutjitsu and the Yoshida family arts, making him one of the foremost traditional technicians and historians of Japanese samurai arts. 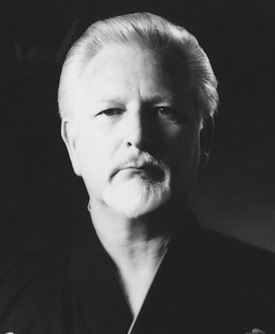 Tony and I had the chance to take his classes along with his senior students at the Aiki Expo in 2002. He was very impressive, personable and a true gentleman. So What has Aikido Taught Me? Aikido has taught me to focus on the four “C”s. Courage to face my doubts and procrastination,fears and worries, to enter the fray without hesitation when needed. 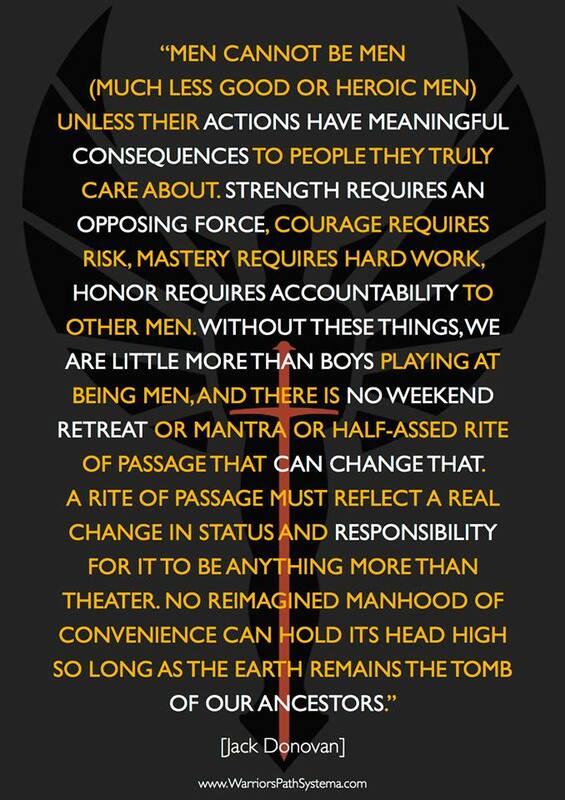 Concentration to keep everyday activities focused on principles, and to draw upon the people and philosophies that provide strength. Compassion to express our true humanity, to be empathetic and of service. Consecration to understand within things small and those large beyond comprehension, Life itself is Holy and within every breath we can find worship and meaning…..
We are pleased to host a Summer Seminar with Aikido Shihan Yukio Utada. Thanks to our friends at Triangle Aikido we will use their dojo on Hillsborough Road, June 8th and 9th. There are more details on the flyer but this is open t o all styles and levels of experience.Within our international group Yukio Utada is referred to as Kancho meaning head of the school or organization. He is the quiet master, encyclopedic technician and a genuine embodiment of Aikido principles. Please help us share the word and pass the info about this great opportunity to learn more about Aikido and how it applies to martial arts and life. The Tenrokan Dojo is proud to announce our Annual Summer Seminar! Utada Shihan who is the head of the Doshinkan Aikido International will be conducting a two day workshop. The Tenrokan is the Aikido dojo in Durham, NC affiliated with the Doshinkan Aikido International headed by Kancho Yukio Utada. The Doshinkan Aikido International annual event was held within the dojo this year. Spacing was definitely compressed but spirits were high. In the past we have performed highly tactical and practical techniques so this year we focused aiki waza. Vinesett Sensei and Fitts Sensei demonstrated basic kumitachi and then free style from grabs.